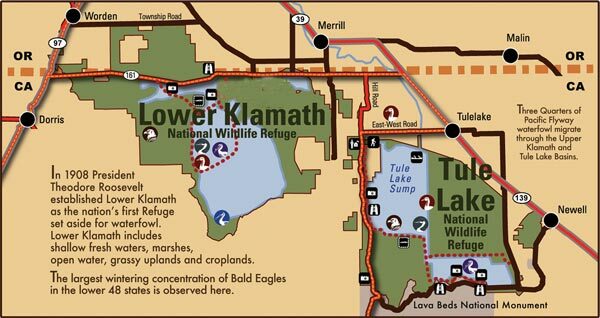 This 39,116-acre refuge is mostly open water and crop land. in cooperation with the U.S. 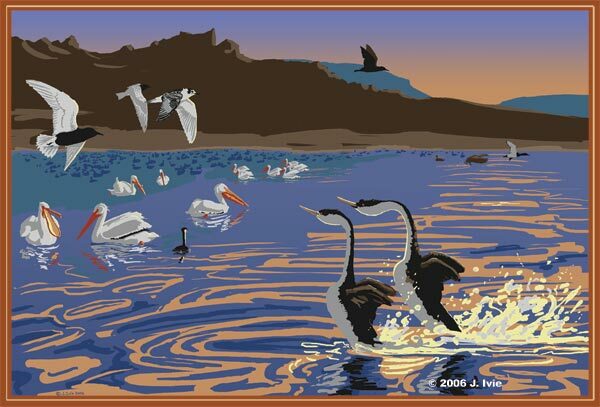 Fish and Wildlife Service (FWS). areas offering field hunts over harvested grain and smaller marsh units.